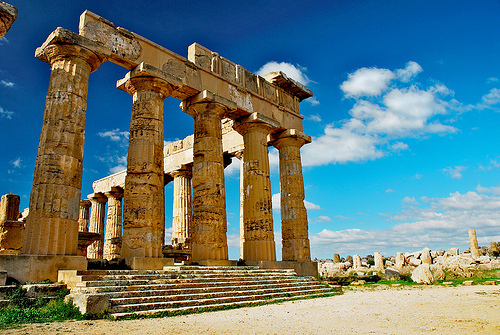 Selinunte is one of Sicily's great Greek archaeological sites. 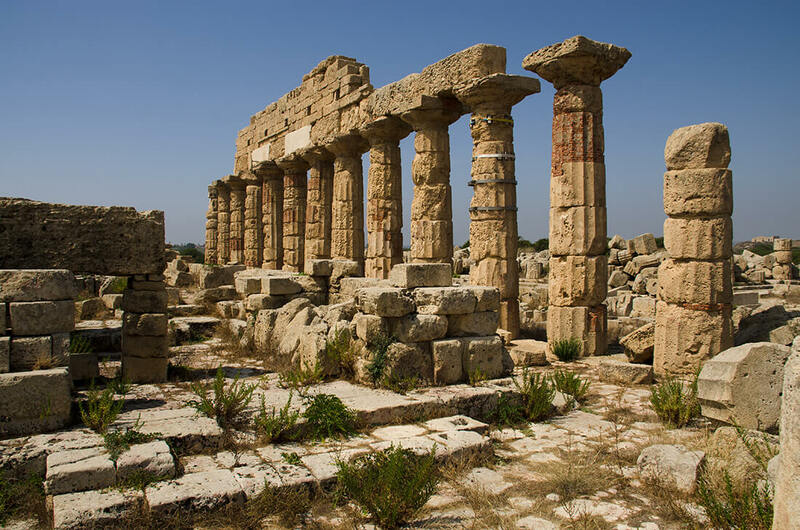 Situated by the sea in the south-western corner of Sicily, the isolated ruins here have stood abandoned for most of their history. 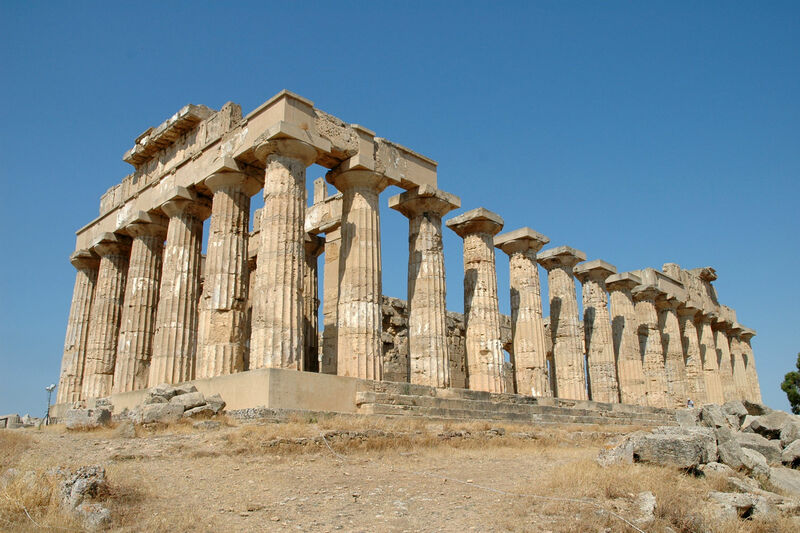 The lack of later development allows modern visitors to imagine the ancient town of Selinus as it would have been two and a half thousand years ago. The breathtaking archaeological park of Selinunte is huge, incorporating Greek temples, ancient town walls, the ruins of residential and commercial buildings, countryside paths and zones not yet excavated. Temples setting close to the sea are wonderfully picturesque. 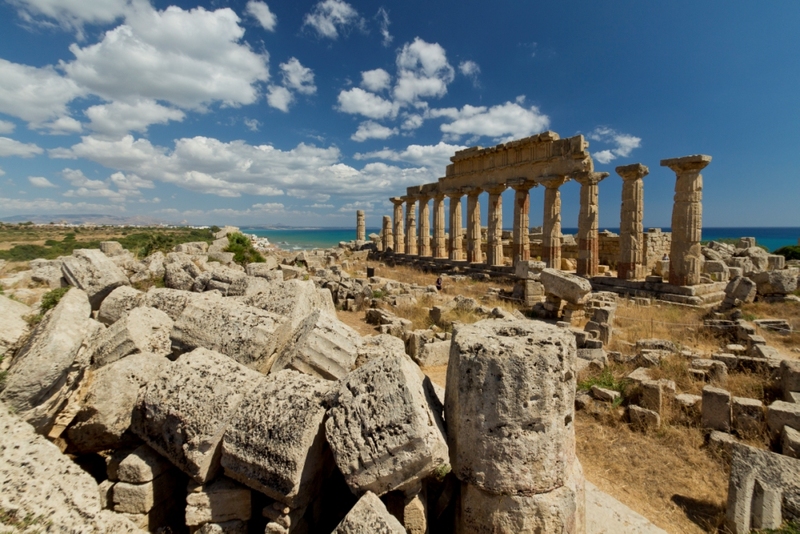 There are sandy beaches nearby, so a day out at Selinunte has a great deal to offer any visitors. A unique experience for every tourist.